A new set of Veritas Mid releases. 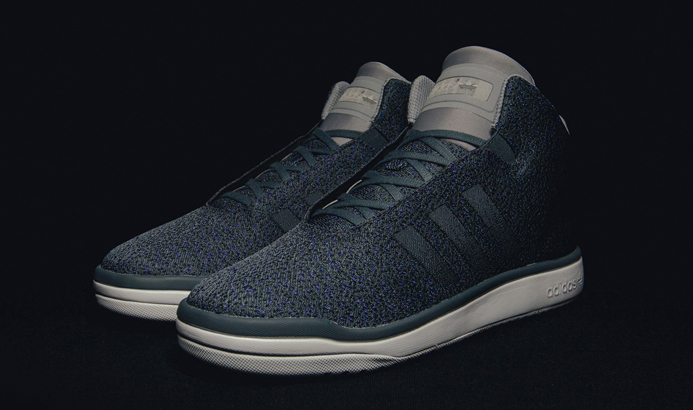 adidas is moving full speed ahead with its Primeknit material, which stuttered initially in its rollout thanks to a lawsuit. 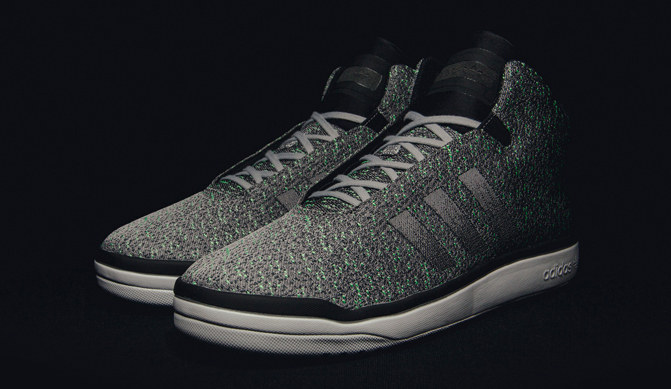 In addition to knitting sneakers, the brand will also be weaving sneakers. That's the approach on this new trio of releases for the adidas Veritas Mid, a lifestyle sneaker from the brand that's got a minimal upper that doesn't feel too far off from that of the ZX Flux in its approach. 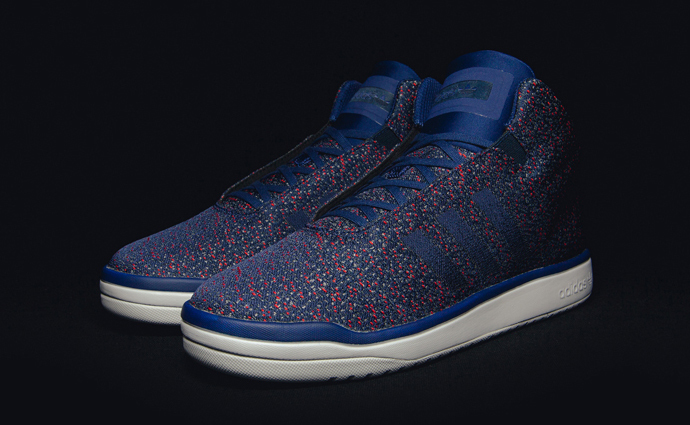 Unlike the ZX Flux though, this model doesn't owe anything to any particular heritage silhouette from adidas. 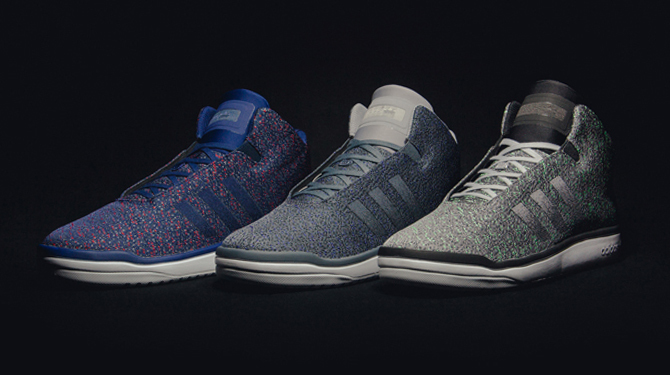 The adidas Veritas Mid "Fading Weave" pack release date is set for April 1.